I always love the feedback and passion that our customers show in every aspect of our business. Since the release of our newest catalog we have received quite a few questions surrounding the image on the back cover. 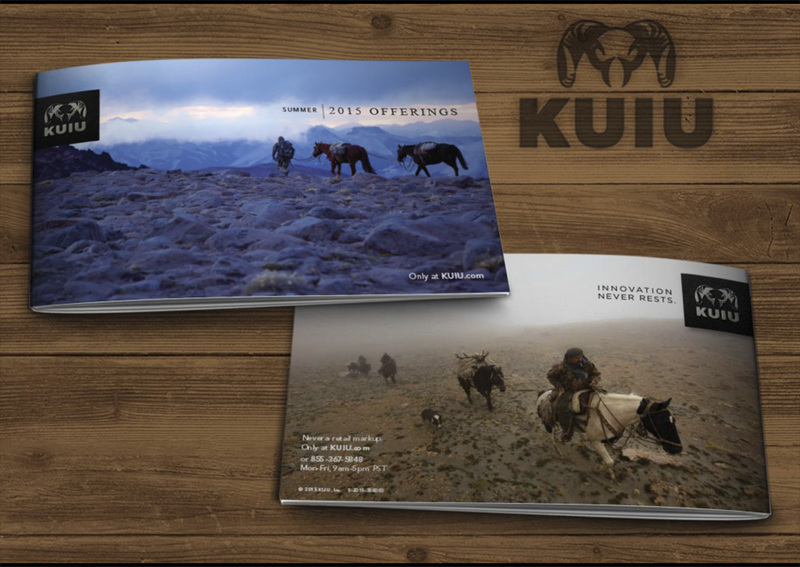 The responses have been mixed, wondering everything from why we would have a man smoking in print, where it was from, what the image has to do with KUIU, to why we would choose this image. I very much appreciate the questions and am glad many of you found the image stirring and thought provoking. This is the exact reason we chose it. The image was taken by acclaimed photographer Paul Bride on a recent red stag hunt in Argentina in which he accompanied KUIU Professional Services director Brendan Burns on a week long horseback hunt into the fabled Andes Mountains. It was a grueling trip in which they experienced many challenges both from weather and game activity. In the end, the hunt turned out to be everything you could ask for in an adventure. In case you missed it, here is a link to the full write up on the trip. 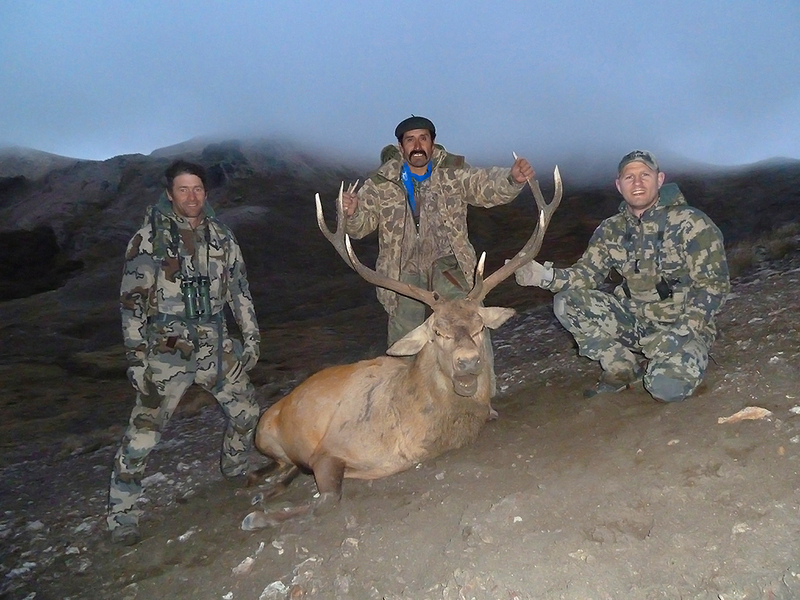 KUIU In The Andes. Below is more information from Brendan on the image and a link to the short film Riding in Ashes. Enjoy! I’d love to share a little behind the photo on the back cover of our catalog. Its an amazing image that instantly brings me back to the hunt. It was taken on the last day as we ascended up a rocky pass in the rain on the long ride out. The hunt was a grind in which not much went our way. Weather was unusually terrible, stags were few and far between, and the distance covered was far more than anticipated. The difficulty made this a hunt I will never forget. While the image may not be a traditional posed photo that you are used to seeing in hunting, it is an authentic image taken on the tail end of an unexpected and challenging adventure. This trip was incredibly difficult and tested me both mentally and physically. The gentleman on the back cover and in the photos below is Argentinean gaucho and guide Felipe Chandia. He is an amazing person and one of the most rugged, tough, mountain savvy individuals I have ever had the pleasure of hunting with. Hands down the most skilled horseman I have ever been around. He had personally built or modified every piece of tack we used. The hat he is wearing is a traditional hunting guide hat from Argentina called a Boina. While the image may not be politically correct, its true to life. Felipe does smoke, has never owned a vehicle other than his horses, has never surfed the internet, and has been in this particular area since he was born. His family has been working the mountain range for well over a century, and he is the last remaining person allowed to live in the national park where we were hunting. Spending time with him is a glimpse into a time and lifestyle that no longer exists. Hope you all enjoy the film as much as I enjoyed the adventure. What wimp would choose to complain about smoking. The U.S. is the ONLY country that takes smoking to a felony event. Most other countries don’t give a flying “you know what” about denying personal enjoyment such as smoking. Shut up and get a life. I’ll bet the pu$$!e that complained couldn’t have held a candle to that guide. Period. I had previously read Brendan’s story and instantly recognized the photos on the new catalog as coming from that adventure. I actually liked the imagery and – although I’ve never had a cigarette in my mouth – it never occurred to me to be offended by the photo on the back page. It clearly wasn’t meant to be an advertisement or endorsement for tobacco, it was just an image of a man riding his horse while smoking a cigarette. What’s the big deal? I concur with the above comments. I choose not to smoke, but that doesn’t give me a right to impose my decisions on everyone else. When did we turn into such a nation of busybodies that we go around telling everyone else how they should run their lives? And if you get offended watching someone from a different culture make different decisions than you would make, then you really need to open your mind. Anyone who took the time to complain about a man smoking in a photograph is an example of the nanny state we have become. Brendan captured the moment as it was. Accordingly he has informed us of Felipe’s sheltered lifestyle. A modern day gaucho would have been checking his smartphone or catching up on his tweets. Get a life people and leave others to enjoy theirs! The videography and still photos are fantastic. Looks like a great hunt. If the guide can smoke and navigate at elevation, God bless him. I would if I could. Thanks for keeping it real and thanks for great gear. I also read Brendan’s story when KUIU first released it also and thought it was great. I am a horseman and cowboy at heart so I really enjoyed looking at the pictures of the different tack, saddles and gear they were using on the hunt down there. I was glad to see they put this hunts pictures in the new catalog as it was something different. Not the normal cookie cutter posed pictures that you see in every hunting magazine or advertisment. And if some ‘ol gaucho wants to enjoy a smoke while sitting horseback in good country, or anytime for that matter then good for him. That’s his choice and nobody elses. Great story and pics. I appreciate all the comments. I could not be happier with how the whole experience turned out and the imagery we brought home. They say dont judge a book by its cover. I guess you could take that literally in this instance. 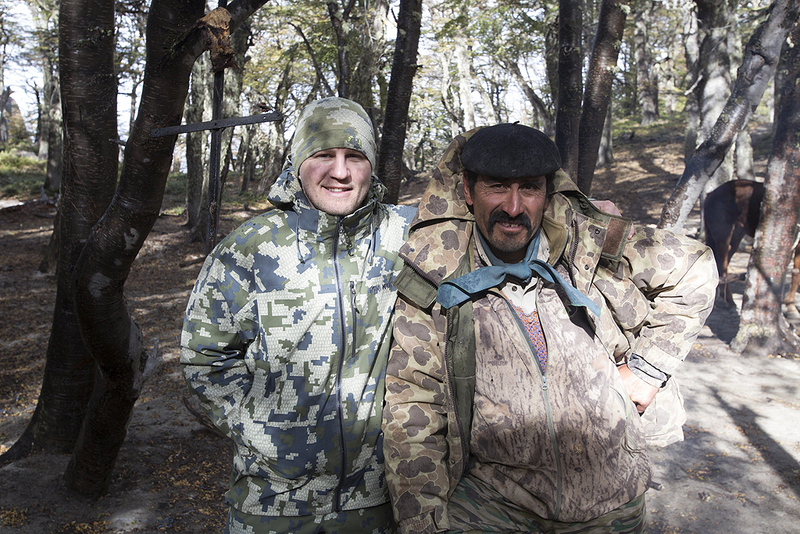 The greatest thing about hunting internationally is the exposure to people you would never meet if it wasn’t for hunting. I probably won’t remember much about the hunt in 10 years but I will certainly remember spending time with Patrick and Felipe. Glad you like the film. Thanks taking the time to comment and watch. i am so sick of having to be so careful about everythying we do since this last thing they call a president has turned everything upside down enough of that.this is a great story and photo thumbs up,it is great to see something honest.these people are almost gone and that will be very sad.i was a guide many years ago and then even doctors smoked so when a guide smoked no one cared,that don’t make the man. A great hunt with great people. You can’t ask for anything better than that. Enjoy the memories!